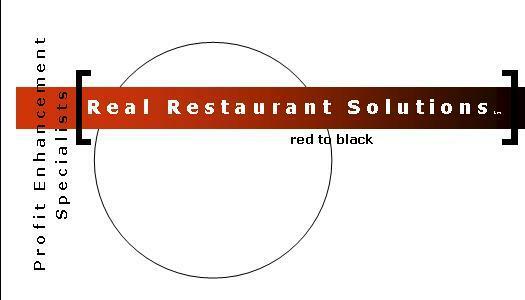 Real Restaurant Solutions is a long-established consultancy based out of San Diego and founded by Tom Penn. 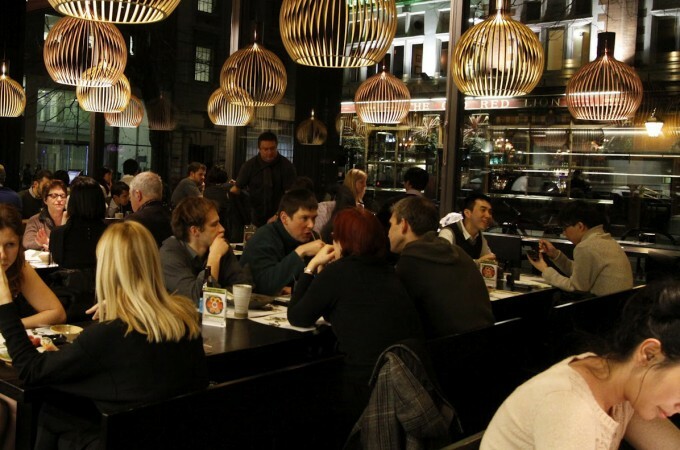 His system has been successfully used by brand name chains, as well as strong regional players, and single-store top performers across the southwest. Their proven analytical methods, techniques, and systems have been implemented over and over again, to great success. We would like to do the same with you.